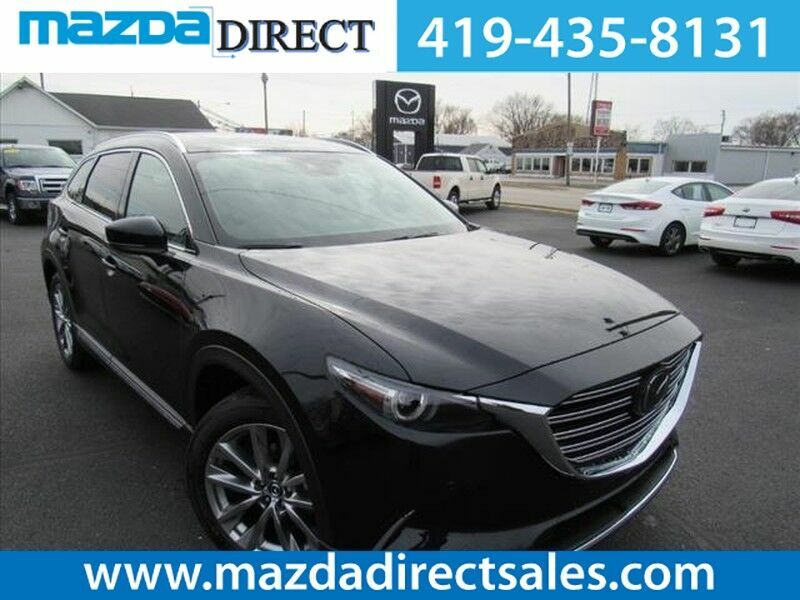 This 2019 Mazda CX-9 Grand Touring is proudly offered by Mazda Direct This SUV gives you versatility, style and comfort all in one vehicle. You deserve a vehicle designed for higher expectations. This Mazda CX-9 delivers with a luxurious, well-appointed interior and world-class engineering. This Mazda CX-9 Grand Touring comes equipped with all wheel drive, which means no limitations as to how or where you can drive. Different terrains and varying weather conditions will have little effect as to how this vehicle performs. You could keep looking, but why? You've found the perfect vehicle right here. Contact Mazda Direct today for information on dozens of vehicles like this 2019 Mazda CX-9 Touring. Want more room? Want more style? This Mazda CX-9 is the vehicle for you. This AWD-equipped vehicle handles well in any weather condition or terrain. You'll benefit from superb handling, improved steering and excellent acceleration. You could keep looking, but why? You've found the perfect vehicle right here. You can finally stop searching... You've found the one you've been looking for.